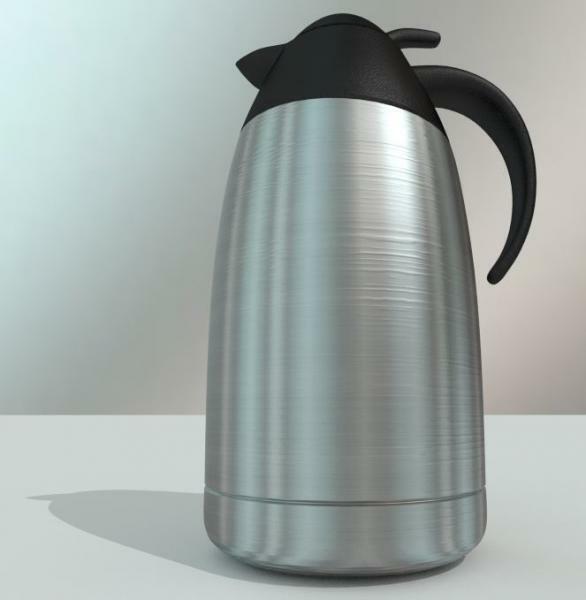 Here is a coffee pot I made in Blender. anniekitties (3 years ago) Inappropriate? This look wonderful, Thank You so much!